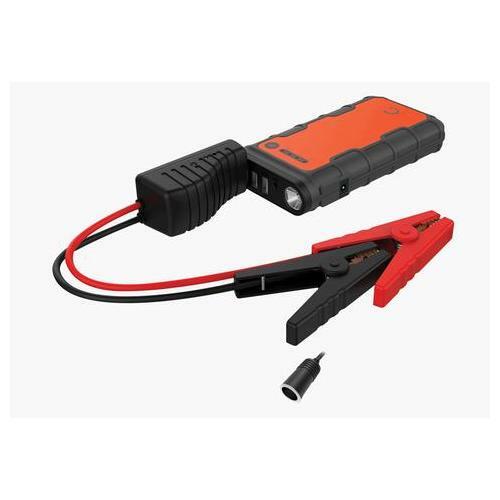 The Cygnett ChargeUp Auto 12,000mAh is a 12V Jump Starter and Power Pack kit designed to start vehicles up to 5.0L (5000cc) Petrol or 2.5L (2500cc) Diesel. 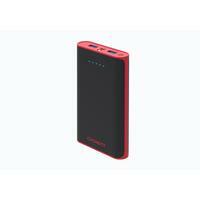 Safely jump-start a dead battery in seconds with the powerful battery booster jump box. 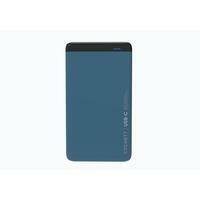 The ChargeUp Auto 12,000mAh also offers charging facilities for various USB powered devices from various electronic devices such as iPhones, iPads, Apple Watches, Headphones, Cameras and numerous other devices. A 12V female socket is also included and provides you with the ability to charge numerous devices and appliances such as camping equipment and other outdoor utilities like a portable fridge, fan or cooker. The Cygnett ChargeUp Auto 12,000mAh also comes with the Ultra Safe Six Point Safety System providing protection for even the most novice of users. 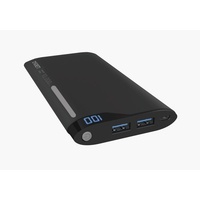 The Charge Up Auto 12,000mAh comes in a handy, portable protective carry case which includes the Jump-Start 12,000mAh device, Clamps with solid copper jaws and Ultra Safe Relay, 12V Female Socket, Micro USB cable, Wall Charger and Car Charger. Jump starting your vehicle can be a dangerous exercise. 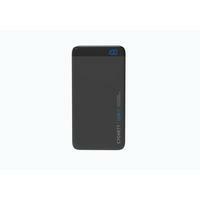 Using the ChargeUp Auto 12,000mAh means that you are doing it safely and effectively using a compact and powerful unit. The Ultra-Safe Six Point Safety System is completely safe with Spark Proof Protection and Reverse Polarity Protection. 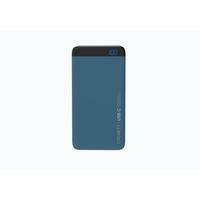 The ChargeUp Auto 12,000mAh also features a built in LED Multi-Function Torch. 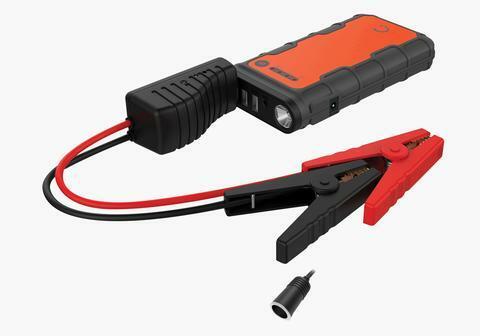 The Cygnett ChargeUp Auto 12,000mAh is a 12V Jump Starter and Power Pack kit designed to start vehicles up to 5.0L Petrol or 2.5L Diesel. This includes cars, boats, jet skis, motorcycles and ride on mowers It also doubles as a portable power source for recharging USB devices like smartphones, tablets and many more items as well as 12-volt portable accessories such as tire inflators, power inverters, coffee makers, fans camp fridges and much more.